Professor Michael Coper was remembered for his contribution to the trucking industry. 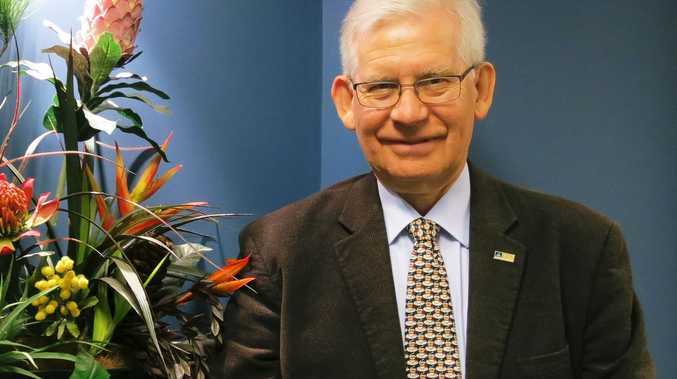 THE Australian Trucking Association and the trucking industry are today mourning the loss of Professor Michael Coper AO, Chair of the TruckSafe Industry Accreditation Council and former Dean of the Australian National University College of Law. "The ATA, TruckSafe and the industry are deeply saddened by the loss of Michael Coper," ATA Chair Geoff Crouch said. Professor Coper's connection to the transport industry began in the mid-1980s when he joined the NSW Road Freight Transport Industry Council as the legal member. In 1988, Prof Coper was then appointed as the lawyer member of the Inter-State Commission, producing several reports on the efficiency of interstate transport. One of the Council's recommendations led to the establishment of the National Road Transport Commission (now the National Transport Commission). "This prestigious honour recognised Michael's passion to improve the trucking industry in the interest of everyone who makes a living from it and who is served by it. In other words - all Australians," TruckSafe Chair Ferdie Kroon said. "We will remember Michael as a great advocate of safety within the transport industry," he said.